The Old Navy Weekly site updated Thursday night. These coupons are valid in Canada, and can be used on anything in store including clearance. 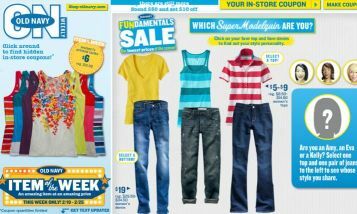 You find coupons on the oldnavyweekly site by clicking on things that stand out, they are hidden in certain spots. Then you email it to yourself or print the coupon, use it at any Old Navy store and save big! – 15% off: Click blue tank top, then the jeans beneath it. Then click on Amy’s face. – $15 off $75: Click yellow shirt with right jeans, wait for stars above Kelly on right and then click on them. – $5 off $25: Click the red striped shirt, then then skinny jeans, then click shirt, then click the big picture of Eva. Click here to look for yours! Save 10% this weekend at M&M Meat Shops Canada Customer Appreciation Sale! February 20-21 only. Ps. If your not already a Max Member ask to sign up for free so you can get the flyer savings as well. LivingWell.ca is offering a decent amount of coupons right now. 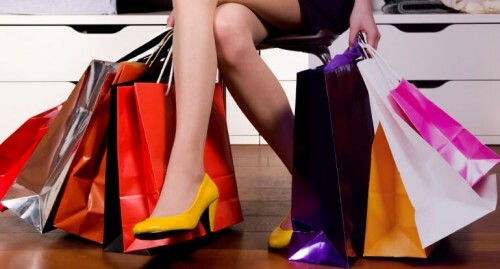 Combine these printables with in-store sales and save yourself some money! 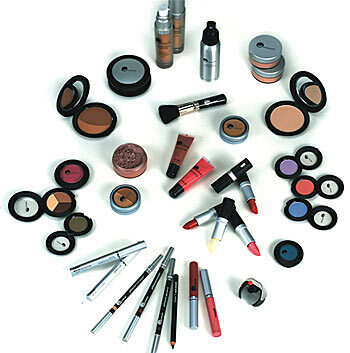 KUO Cosmetics Canada, save 40% on everything when you spend over $30 online! Kuo Costmetics is offering 40% off the entire store when you spend $30 or more online! Also spend $100 and receive free shipping, otherwise its a flat $5 rate. Click here to check out this Canadian site! Home Hardware Canada Coupons and Earn Double Aeroplan Miles! Right now Home Hardware Canada has printable coupons for extra savings. Some coupons included are 40% off a grab bar, 45% off work gloves, and buy one get one key free! Click here to print off the coupons. They expire the 27th of February. 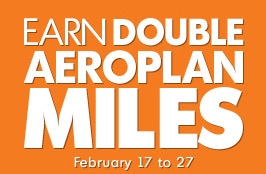 Also from February 17-27th earn double Aeroplan miles on your purchases! 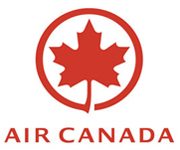 Air Canada Special 20% off international and sun destinations. Today only! *Edit* Westjet is now offering this deal too! Aircanada.com is the Olympics official sponsor and to celebrate Gold medals they are offering a special of 20% off international and sun destinations today! You can book all the way to the end of this year to enjoy the savings. We’re proud to be the Official Airline of the Vancouver 2010 Olympic and Paralympic Winter Games! Every time Canada wins a medal, you win too! We’ll be featuring a different special offer right here at aircanada.com. Check back often. In celebration of Canada’s recent wins, we’re pleased to offer you an extra 20% off any fare to our international and sun destinations for travel from Canada until December 31, 2010. *Edit* Westjet is now offering 20% international sun flights today as well! Save an extra 20% off today on new online bookings when you travel up to December 15, 2010 to any WestJet International sun destination. To redeem this offer, bookings must be made on westjet.com. Both the Promo code PCR12 and Coupon code BVDILQE are required at time of booking on the first page of the booking process. Bookings must be made by February 17, 2010 (11:59 CST), travel must occur before December 15, 2010. Offer is available on all WestJet International flights. Join the hunt for M&M! It is the “world’s most speck-tacular egg hunt!” I came across this website today and it’s pretty cute. 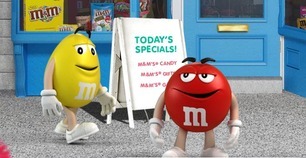 You need to register first and then you go around the website looking for easter eggs to get coupons to use on M&M’s. To locate the eggs, hover over the arrows on the sides of the screen to go left and right, up and down on the map. Then, when you find a hidden egg, click on it and enter the secret word. Once you find all 16, you will be mailed a coupon for Buy 1, Get 1 Free on your next purchase of M&Ms 383g chocolates! Save 15% at Bluenotes, Stitches, Urban Planet, and Suzy Shier when you pay with your Visa in-store! 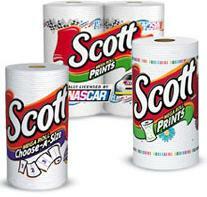 Scott Towels printable Canadian Coupon for $2 off! Simply enter the code TYFEB at checkout and save 20% on orders of $80 or more. This coupon code is good until March 31 2010. Pennintons, Mxm and Additionelle are womens clothing stores. They carry from size 10-32 depending on the style of the item. See Swan Lake In Toronto for as low as $36, 3 select performances only, act fast! 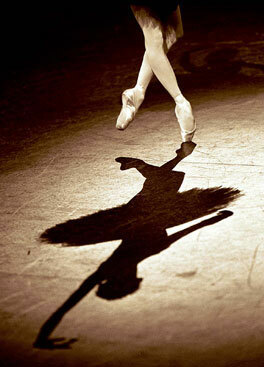 Right now Swan Lake the Ballet is offering tickets for only $36! 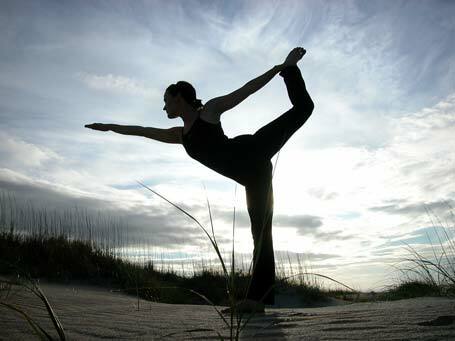 A great opportunity to take a friend of loved one to the ballet for an outstanding price. This offer is valid for these performances: Tuesday, March 16, 7:30 p.m., Thursday, March 18 7:30 p.m. and Friday, March 19 7:30 p.m.
Book by Feb. 21:enter “Swanzoo” in the promo code field, or dial 1-416-345-9595 and quote Swanzoo. Note: Phone lines are open Monday-Friday 11 a.m. to 4 p.m. Note: An $8 per ticket handling fee will be added to the total at check out. 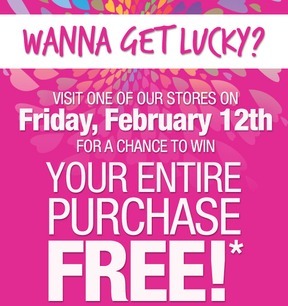 This sounds like an interesting event, it’s always nice to get a surprise discount or free gift with your purchase! If you are interested, check out a Body Shop near you today! Here is the fine print that was included at the bottom of the email: Special Offer Terms & Conditions: Coupons will be distributed in-store on February 12 -13, 2010 and are redeemable for in-store purchases only in the US, Canada & Mexico during such dates. Only original coupons shall be honored. Customer must meet the requirements of the offer detailed on the coupon, which will be one of the following: $5 off a purchase of $20 or more; free Mini Body Butter with a purchase of $25 or more; $10 off a purchase of $30 or more; 50% off entire purchase (purchase not to exceed $300, before discount); your purchase free (up to $100). Coupon must be surrendered at the register for redemption. Offer excludes the purchase of gift cards or Love Your Body™ cards. Offer cannot be combined with any other coupon. Offer can be used in conjunction with the Love Your Body™ Membership Card and the current in-store promotions. Odds of winning a free purchase are contingent on the number of participants. Offer good while coupon supplies last. Not valid online at www.thebodyshop-usa.com. EDIT: This is still on today (Saturday the 13th)! Spend $25 before tax at Petcetera and get $10 off. This coupon expires February 21, 2010. I think this is a really good deal! 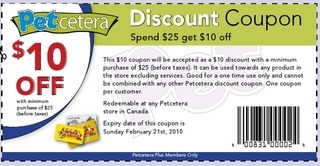 The coupon states that it is available to Petcetera Plus members only, but I think that just means you are on the mailing list? not sure about that. Bath and Body Works Canada: Buy 3 Get 3 Free! Still shopping for Valentine’s gifts for your sweetheart? Bath & Body Works has an awesome sale. Right now, until Monday, you can get 3 free signature items when you buy 3! I love stepping into Bath and Body Works cause there is sooo much great smelling and pretty things to buy, and makes for a great Valentine’s gift! There are also other deals being offered like Buy 2, Get 1 free aromatherapy products. Forever 21 Canada: Free Shipping for Valentine’s Day! Until February 14, 2010, with a $40 online purchase at Forever 21, you can get free shipping! Just use the code “ILUVF21” to get it. I don’t have any Forever 21’s near me yet! But I hope I will get them soon because they have really cute clothes for good prices.